Corona California is a beautiful and thriving city located approximately 45 miles southest of Los Angeles in Western Riverside County. 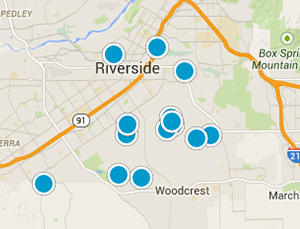 It is west of Riverside, north of Lake Elsinore south of Eastvale and it borders on Orange County. Much of it is nestled in the gorgeous foothills of the Santa Ana mountains. 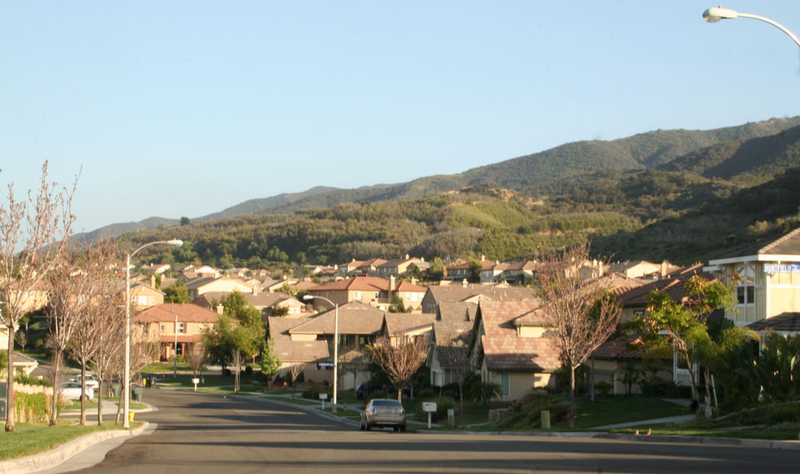 In recent years, Corona has changed from a working-class bedroom community for Orange County and the larger cities of the Inland Empire to a full-fledged city with industrial parks, great residential neighborhoods and even gorgeous luxury housing developments in the foothills of the Santa Ana Mountains. The development of commerce and industry in the city has increased with a number of companies and people leaving northern Orange County to the more affordable housing in Corona and Riverside. Corona offers a wide variety of housing communities and a wide range of prices. There are endless recreational activities in Corona and throughout Riverside County - golfing, cycling, horseback riding, boating and so much more. In your home search, we suggest that you give serious consideration to real estate for sale in Corona. You will not be disappointed in this beautiful city.